A 21st century club. An extraordinary venue. At the beating heart of Johannesburg’s historic business district, astride its plunging seam of gold, stands Rand Club – a timeless South African icon. 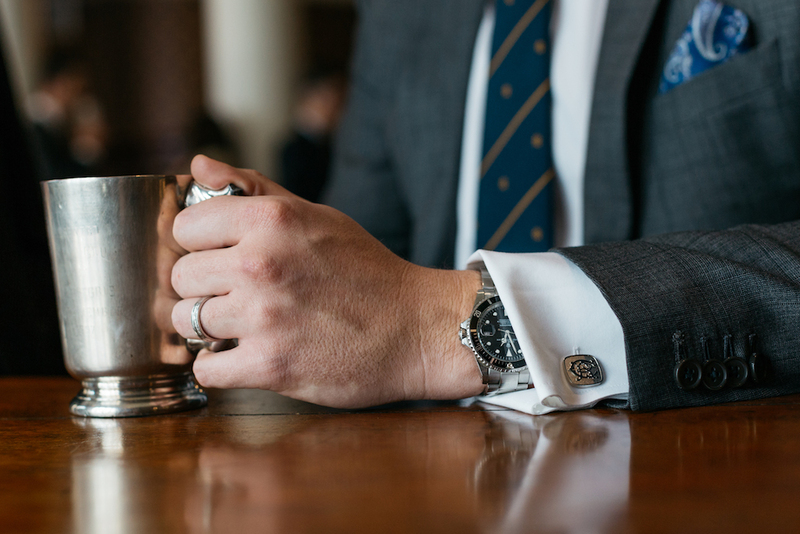 Founded in 1887 in the fledgling days of Johannesburg, Rand Club is the city’s most enduring social institution and finest heritage venue. Whilst the magnificence of the Clubhouse draws the eye and stirs the spirit, it is the camaraderie within its walls that is the true hallmark of membership. Inside, you will encounter a diverse group of Members – creatives, entrepreneurs, professionals and eccentrics – each brimming with curiosity and uncommon perspectives. Today, Rand Club operates as an exclusive Member’s Club and destination events venue. As one explores the Clubhouse, one is left in little doubt that history is not merely on display. Johannesburg’s history has been made here. 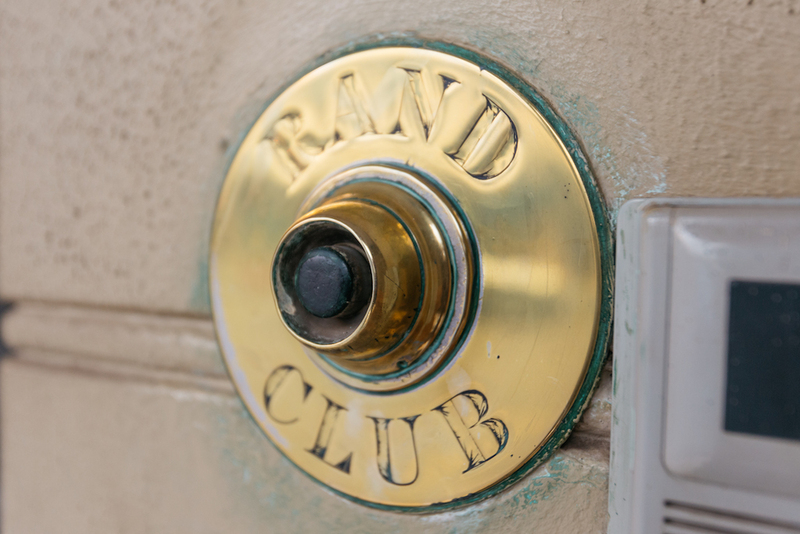 To learn more about Rand Club’s rich history, click here. The Second Clubhouse was erected. Jameson Raid - Reform Committee members arrested at Rand Club. The Third Clubhouse was first occupied. Miners' strike - Rand Club besieged. Royal visit to Rand Club. A Timeless South African Icon. Offers members and the public light meals that runs from Tuesday to Saturday 12h00 to 20h00. Members get a discount on all meals provided. Rand Club is an elegant, formal building showcasing Edwardian architecture in Johannesburg at its finest. Every effort is made to ensure that your Rand Club experience is memorable. Rand Club is a private members’ club. As with any club, there are rules to be observed. To view a full list of Club Rules and Regulations, please contact Club administrators.